Although winter can often be a beautiful time of the year, there are, inevitably, instances when a handyman will be required to tackle problems within the home. Let’s look at some signs that such a professional may be needed. Many homes in Coventry and nearby areas suffer from inadequate levels of insulation. As a result, a good amount of heat can be lost and energy bills will be much higher. It is a good idea to check for drafts around suspect areas. Windows, doors and door frames are often sources of thermal loss. Hold a candle up and if the flame flickers noticeably, it is likely that there is a draft where there shouldn’t be any, indicating that repairs will need to take place. Winter elements such as snow or ice can be quite harsh. It is recommended that the roof be examined during this season. There are several warning signs that its exterior may have become damaged. Some common indicators include frayed or missing shingles, shingles that exhibit a curved or “cupped” appearance, bald spots where the granules have been worn away, and a location where ice and snow always melts (a sign of poor insulation). There can be instances when only a few shingles need to be replaced. 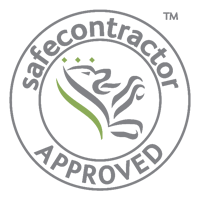 However, it is still a good idea to contact a handyman in Coventry to obtain a professional diagnosis. Over time, the joints of a home can become damaged or warped. This will often cause water to enter and become trapped. The end result of such a scenario can be the build-up of mould, the discolouration of walls, and even the need to replace items such as carpets or hardwood floors. Check for any stains or beads of water on interior surfaces; particularly in the basement. Another hint could be the presence of condensation on the inside of window panes for no apparent reason. A handyman will be able to assess the situation and determine what actions should be taken. Maintaining a home during the winter months is the best way to avoid major problems before they ever occur. 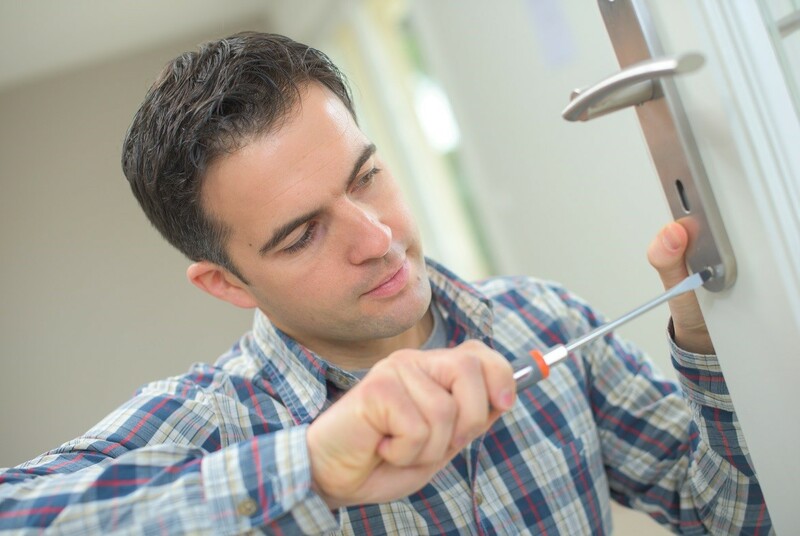 Employing reliable Coventry handyman services such as those from Trade Squad will help to take any guesswork out of the equation.